You must make reservations at least 5 minutes in advance of the time at 730 Tavern Kitchen and Patio. MBTA Red line- Central Square station. 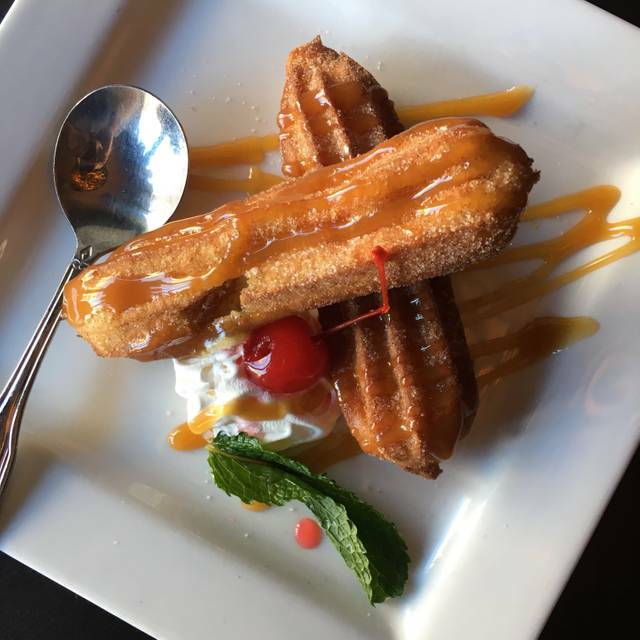 730 Tavern, Kitchen & Patio is a full-service restaurant & sports bar located in Central Square, Cambridge MA.. Sadly, it was a busy day when we visited 730 Tavern. We were seated 30min later than our reservation time. They seemed short-staffed, overwhelmed and disorganized. Surely they can do better. That was my first time there. I loved it. Friendly atmosphere. 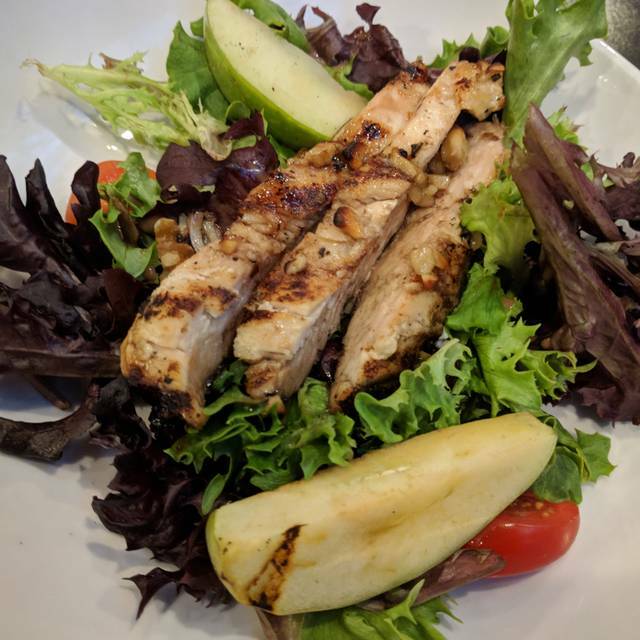 A great healthy salad, service was exceptional. Good option for a quick bite before a sporting event at MIT. Our food was delicious and arrived quickly. The beer list was decent and menu had variety. The room was surprisingly low volume for a sports bar which worked out great for talking during dinner. Service was friendly but could have been a little prompter especially as it was early and not very busy. Quick dinner before a show. Food fine. TVs large, music loud. In other words- sports pub. Brunch is delicious and very reasonable! Top Chef! excellent quality and great variety of food. Best Buffet I have seen in years around Boston. Also, the staff was completely warm and friendly and made our day so relaxing! We made reservations for Easter Brunch and will be back for the regular menu, which also looks fabulous. 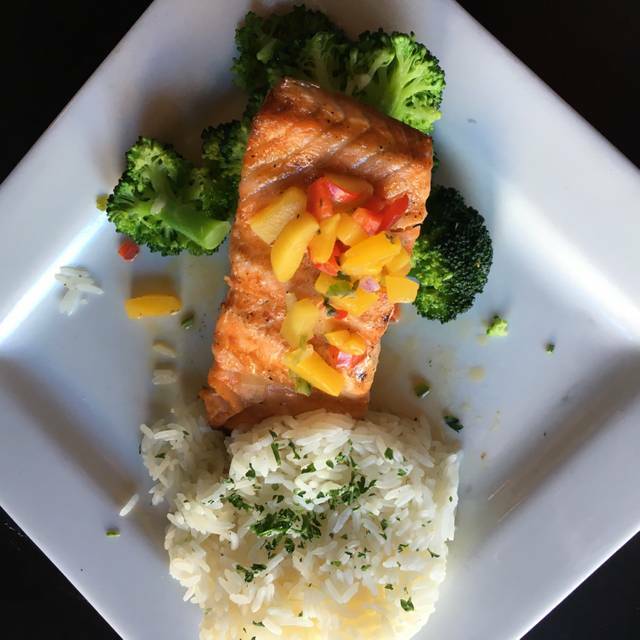 Delicious food, great service, fun atmosphere - all at a great value! The food was great. Service was awesome. Will definitely go again. Great breakfast buffet. It liked that it had a variety of healthy option as well as traditional brunch items. Love this place. Been many times and will be back again soon. It’s fine. Standard bar food in a good location. Nothing to write home about, but it’s definitely a solid choice in central square. Lots of good options and service was great. Salmon were a bit dry and a smidge salty. 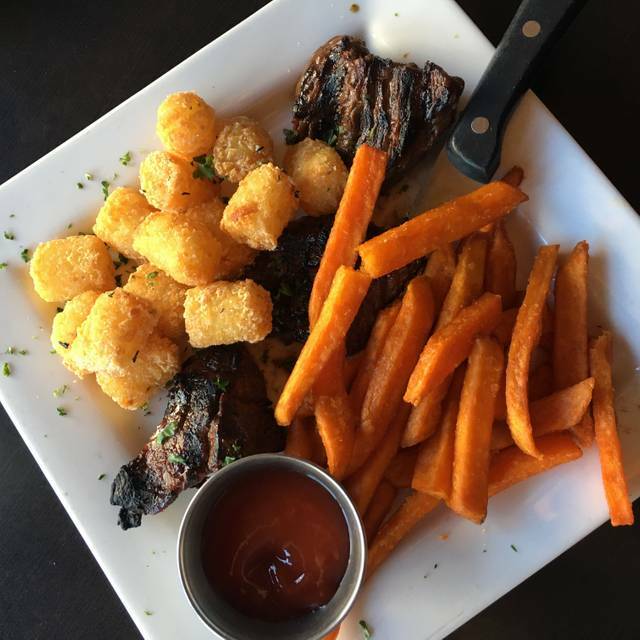 The food is pretty good with the steak tips and tater tots. The all you can eat brunch seems to be a good deal and offers a lot of variety. Cant go wrong with $17 all you can eat brunch!!! Great value for brunch, $17 for all you can eat buffet. Tons of options. Basically had breakfast, kept drinking and then had lunch. Very good food and courteous, efficient staff. Additionally, the fact that I enjoyed their green beans - even though I have never been fond of them - is a testament to their selection of produce and care given to cooking. Had a great time with friends at 730. fun and relaxed just what we were looking for. cant wait to go back. The food is very good here. Much better than typical pub food. Wonderful minus the (lack there of) service. The buffet is worth every penny! They could use some more vegetarian entrees. Service was great - very friendly. Loud guests nearby, but that may have been only that night. Lots of screens showing sports: nice if that's your thing; a bit too much if it's not. Food was ok, but expensive. Food exceed expectations.. however service was extremely slow even when there were a few tables of customers at the time. Maybe just a slow night? Went in on a Wednesday at 7:00 and just felt like it should have been busier. Unless you're there for appetizers, the menu feels like a whole suitcase of missed opportunity. We had $15 burgers, which is a bit on the high-priced side for a burger that was good but not great. (Although, I should point out, they were beautifully prepared - a true rare and medium-rare, respectively, and seemingly few kitchens get that right.) 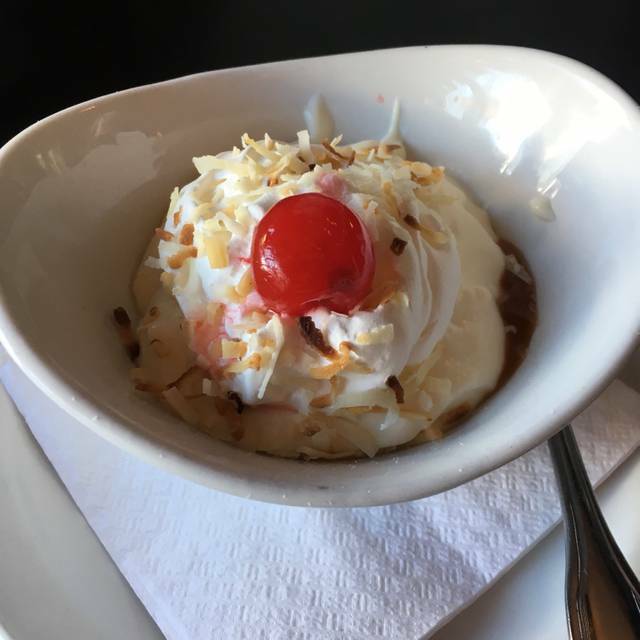 Our server's mind was simply not in the game (or maybe ON the game - there were at least three in big TVs all around us), asking us questions we had repeatedly answered (Can I get you anything to drink? For the third time, no. And what would you like as your side? Sweet potato fries - we already covered that. 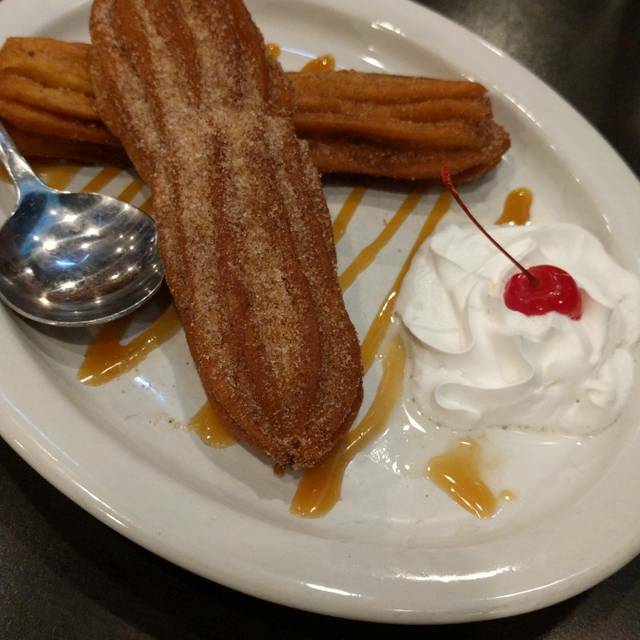 And how about some dessert [she asked AS she took our dinner order]? No thanks, again). Cmon. With about four tables occupied, it should have been an easier night for her. Went here for the Sunday brunch buffet. For $17 couldn’t beat it, they had a great selection of delicious , fresh food and desserts. There was a water main break down the street and posed an issue with the water that day. The manager and waitstaff were so apologetic and even took our drinks off the bill. I would go back for the food and definitely for the hospitality! Our server was great and we enjoyed our food. Nice place, great location in Central Square near Cambridge City Hall and good food. I had the steak frites and it was honestly as good as any I had in France last month. Went during dine out Boston week for lunch and was delicious and a great value! Would go back again as the regular menu also looked tasty. Great weekend all you can eat brunch for only 15 and no wait on a Sunday. The service was wonderful and foods had plenty of options in the all you can eat brunch with a good price for brunch and drinks. I especially loved the mimosa it was a very good price for a bottle which is around 6-7 glasses. I will be definitely coming back. 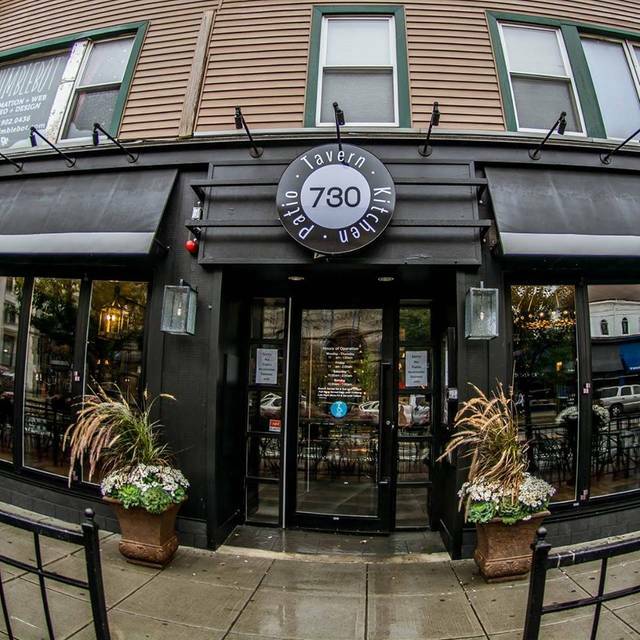 730 Tavern is what one would expect; offers a nice range of food and drink choices, plenty of TV screens and cheerful service. I recommend it for a happy get together or a friendly place at which to while away time. The food at this place was decent, but everything else was below par. The staff was distant and a little surly, the service had trouble getting the order right, the place smelled bad and seemed dirty and the multiple giant TV screens had the volume turned up so loud my ears hurt. The food was very tasty and fast service, just exceptionally loud, hard to hear others in our party who were speaking! Great food and friendly waitstaff. The medium-well burger we shared, topped with guacamole & bacon, disappointed. This was our first trip to this venue since it changed from being in the Tavern in the Square chain. Very little has changed so far: same seats, lay-out, types of food, etc. The food wasn't as good, however, this visit. My wife and I ordered a flatbread and nachos. The flatbread tasted like a frozen pizza from the grocery aisle and the nachos were a mass of glued together chips that arrived cold. The comedy show we went to in the next room also sucked. I get that it takes balls to get up in front of a dozen people and tell jokes but these people were just not funny. Maybe we didn't have enough to drink and they get funnier during their next set. Solid pub type dining experience. Fair prices for the area.